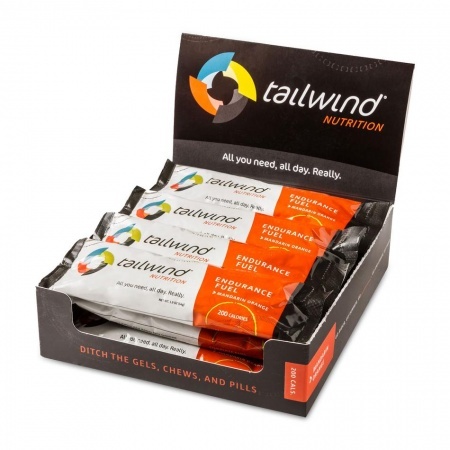 Tailwind stick packs are an ideal way to test Tailwind and perfect for fuelling on the go. Just tear and pour into a water bottle for 200 calories of Tailwind goodness, no mess, no fuss. Tasty all day: Clean, light flavours taste better the longer you go. Hydration pack love: Dissolves on contact with water and cleans up with a quick rinse. No residue or science experiments! All natural: Crystal clear with no dyes, preservatives or 4-syllable pixie dust.